As of yesterday, Dot & Lil products are available at Aliments Naturels À Votre Santé in Westmount. They are carrying a wide variety of Dot & Lil products and scents, so stop by to check it out! And don't forget that Canadian orders over $40 on www.dotandlil.com receive free shipping! 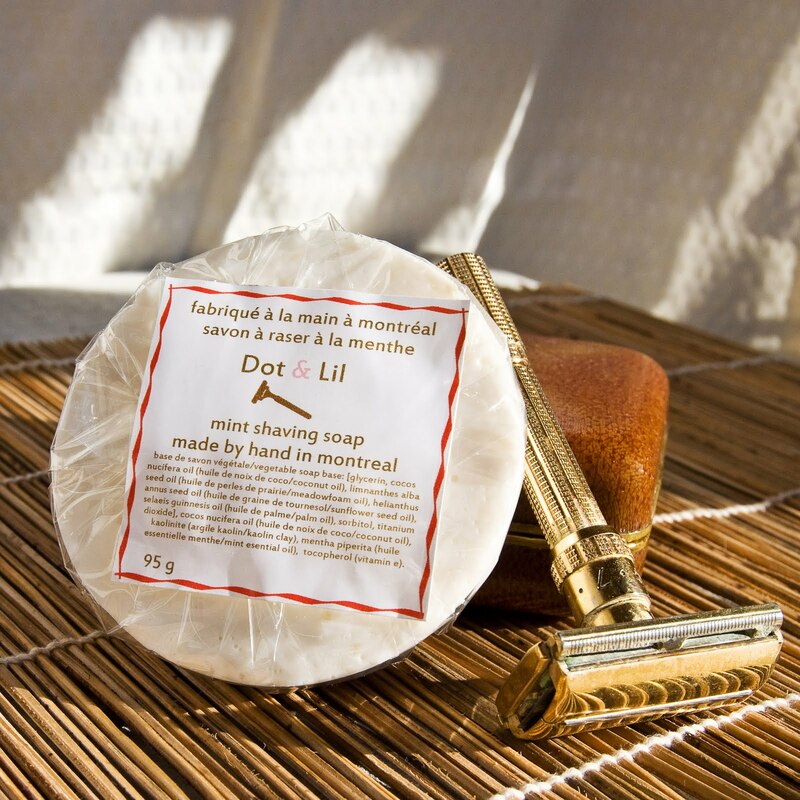 Maybe Dad would appreciate a Dot & Lil shaving bar for Father's Day?